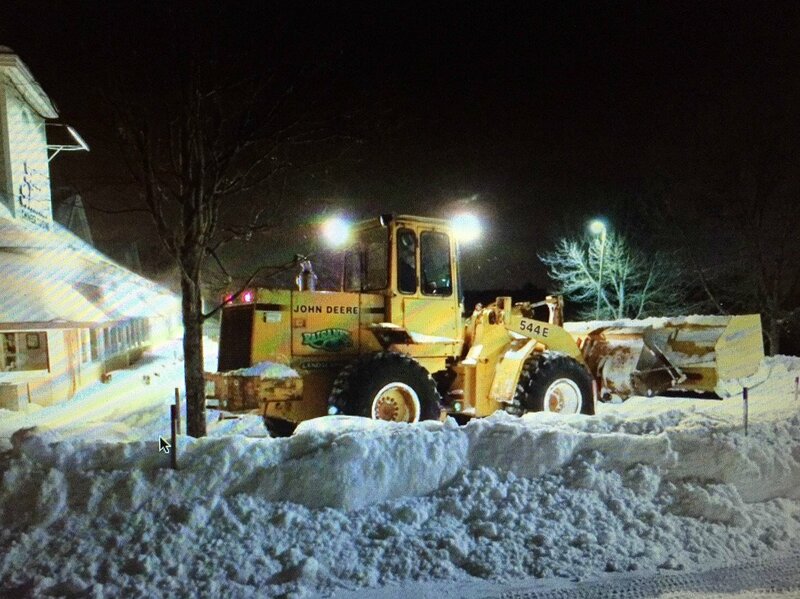 Raisanen Landscaping is among the LARGEST commercial snow removal companies in Southern New Hampshire. A fleet of over 50 units including plow trucks, wheel loaders, skidsteers, sanding trucks, ATV plows, and more ensure your property will receive DEPENDABLE coverage during snow events. You can rest assured knowing that your property will remain open and most importantly safely accessible during even the most inclement winter storms. 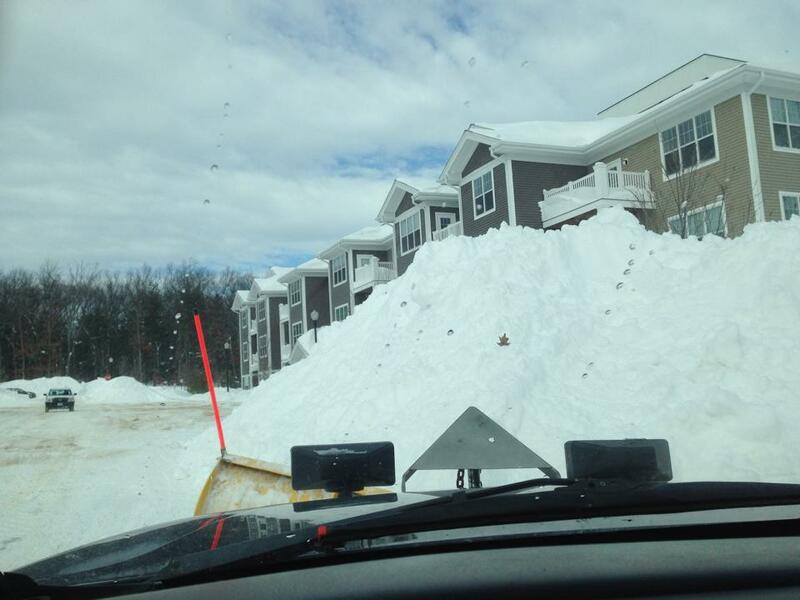 Property Managers know they will SAVE MONEY on snow removal as we own and operate all of our equipment, so you deal directly with us as compared to many companies who sub-contract snow removal. As a result, we provide you with superior attention to detail and unmatched personal care for your property. I am writing to commend the snow removal work done by both our road and roof contractors this winter. We could not have asked for a better job or more diligent and constant upkeep.